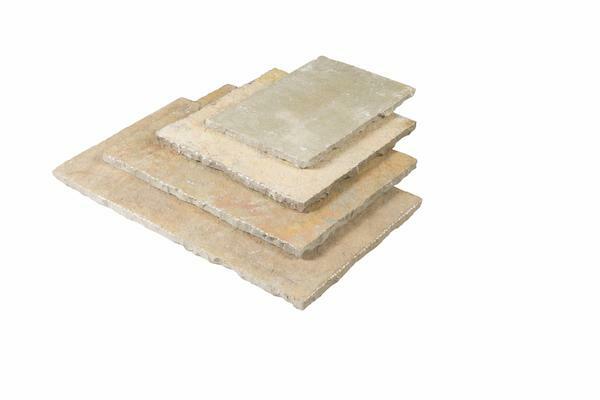 Our Limestone paving & driveway setts will suit both contemporary and traditional settings. 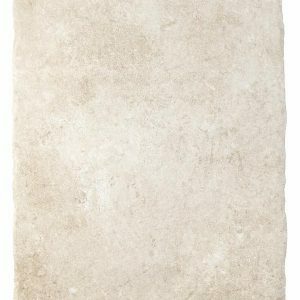 An ageless material with natural texture Limestone paving is one that has been favoured by designers and architects for generations. 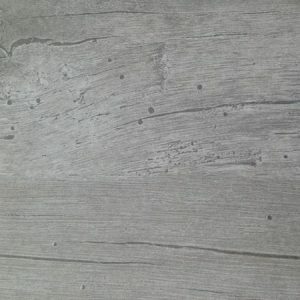 Not only has it outstanding visual appeal, subtle shading and natural veining in a range of stunning colours and textures but it is also extremely durable, ensuring that your patio looks great for years to come. 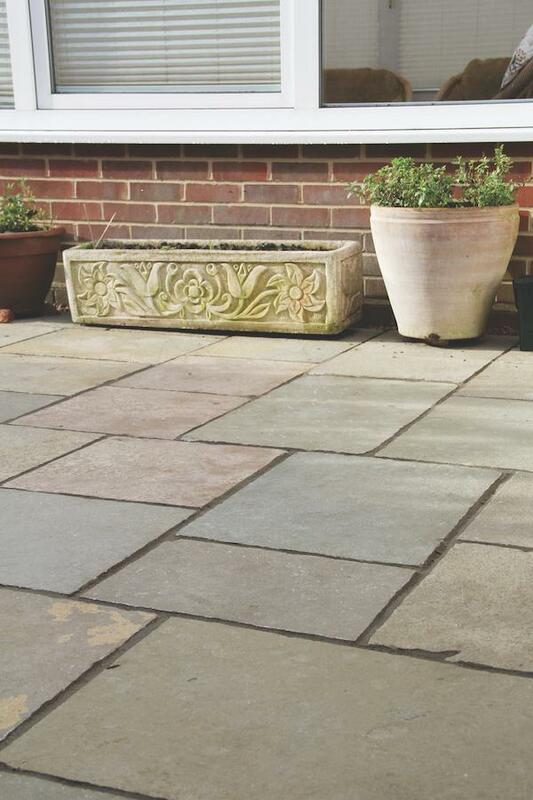 It comes in four stunning colours with the beautiful midnight limestone ageing with the weather to a soft grey.